Brand new for 2020 Keeneland, the Cabas Racing Tote is the perfect unisex bag for the traveling equestrian. Made from a pine green, heavy canvas cotton and bridle leather straps, this piece features expandable snap-fastening sides that give the option of additional space, and a magnetic closure. The interior is a beautiful navy contrast with three drop in pockets. Equestrian grade hardware, buckles, and feet finish off the tote.  Don't lose out on this stunning design for Breeders' Cup 2020.